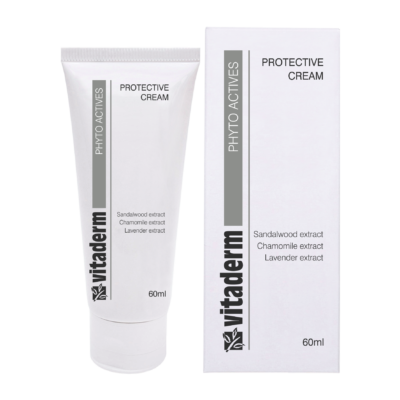 This multi-functional product is specifically formulated for allergy-prone skins. It provides a bridging option to calm and desensitise reactive skin. It may be used as a deeply moisturising cleansing cream, as well as a moisturiser. This product is fragrance-free. It is the ideal product to use on the body, to soothe and moisturise. The calming effect makes it ideal for eczema and rashes. The Desensitising Cream is also an economical moisture cream for young, problem-free skin types. 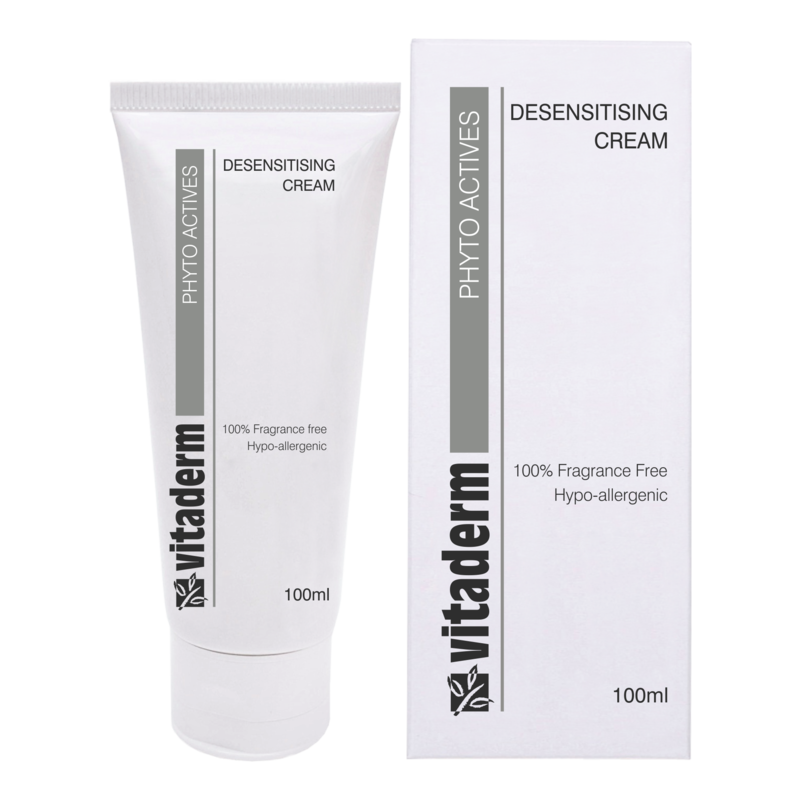 The Desensitising Cream may be used during a desensitising program for ultra-sensitive skins. Apply as a cleanser, using light circular movements. Remove with a damp cloth or rinse off. Do not use toner during this desensitising phase. Re-apply the cream as a moisturiser. 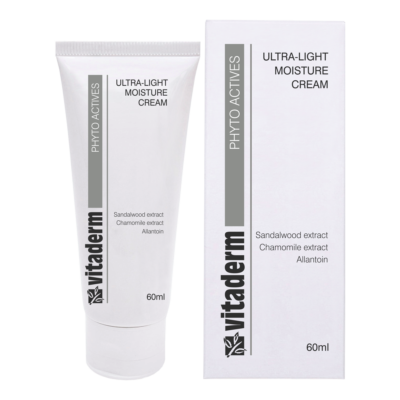 During this initial desensitising phase, it may be necessary to re-apply this cream during the course of the day if the skin feels taut. Use as a day- and night cream. During the second phase, the Lipid Complex is introduced to control moisture loss. I am inquiring about - Desensitising Cream.